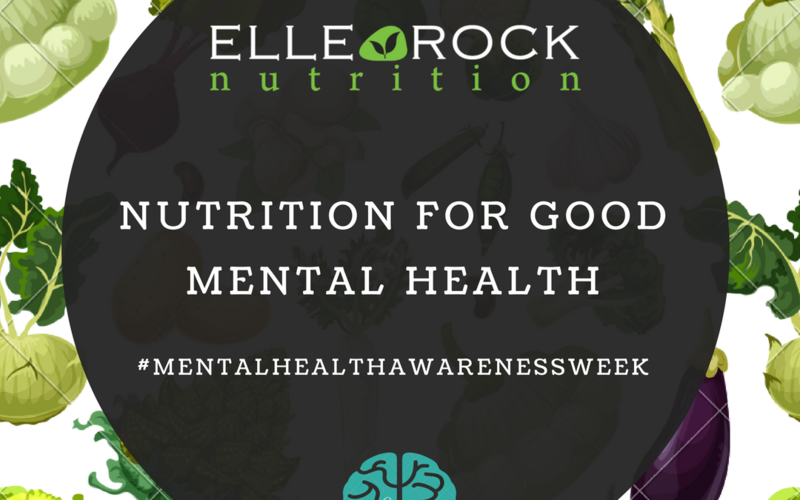 4 FOODS/DRINKS TO PROMOTE GOOD MENTAL HEALTH! 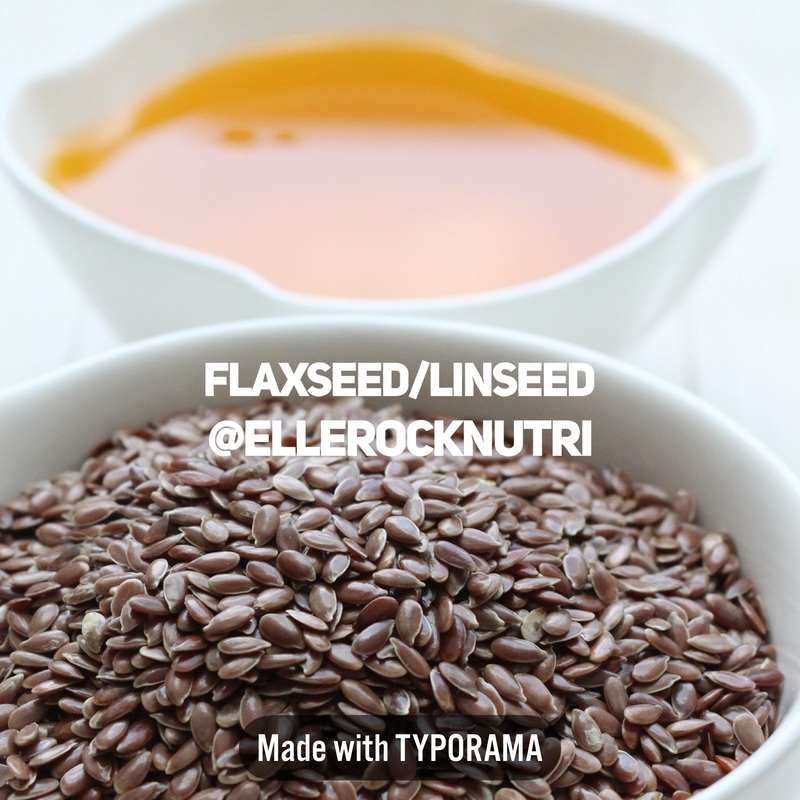 This red, gem-like seeded fruit has been associated with reducing the risk of the development of depression. Pomegranates contain very high levels of a plant compound called polyphenols that act as antioxidants, which can help fight off dangerous free radicals and stop damage to cells. Depression is associated with increased free radicals and decreased antioxidant activity, leading to DNA damage. The polyphenols in pomegranates may protect the brain (some alliteration for you with the P’s) (Dulcich and Hartman, 2013). 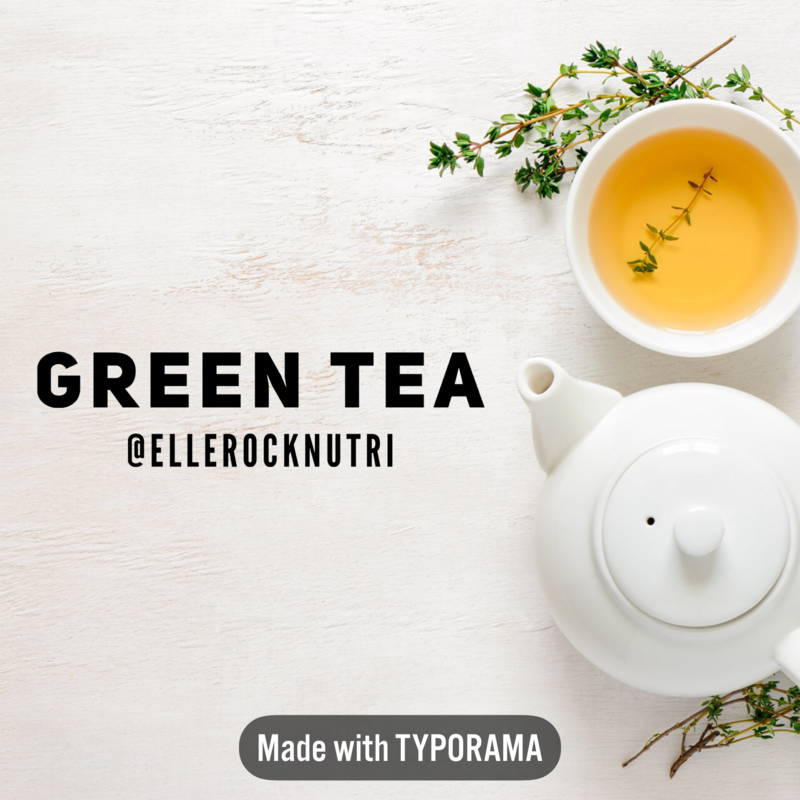 Very easily one of the top ‘superfoods’ of the 21st century and rightly so as when it comes to mental health Green tea may improve learning, memory function and lower anxiety. Scientific articles have also suggested that it may slow the onset of dementia by protecting the brain against the ageing process. Dementia is the leading cause of mental and physical disability (Ide et al., 2014; Chang et al., 2016). 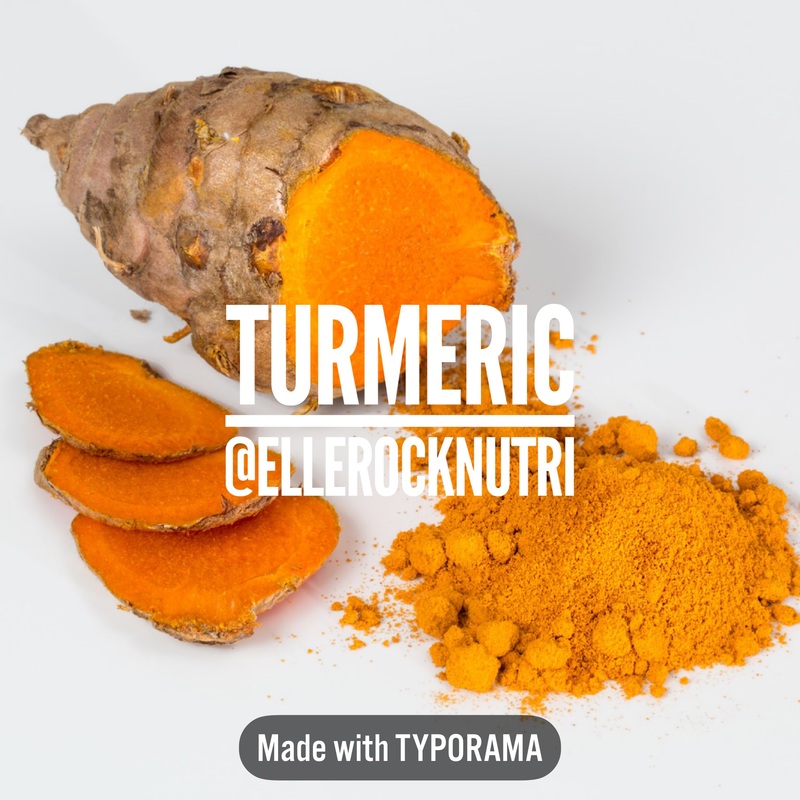 Turmeric (Curcuma longa) is a food spice that has been used in Chinese, Hindu, and Ayurvedic medicine for hundreds of years. The Curcumin, in turmeric, is a key component that is of great interest to us as it believed to help decrease plaques and improve memory function in patients with the chronic neurodegenerative disease; Alzheimer’s. Curcumin binds to plaques and separates them (Chang et al., 2016). Cederholm, T., Salem Jr, N. and Palmblad, J., 2013. ω-3 Fatty Acids in the Prevention of Cognitive Decline in Humans–. Advances in nutrition, 4(6), pp.672-676. Chang, D., Liu, J., Bilinski, K., Xu, L., Steiner, G.Z., Seto, S.W. and Bensoussan, A., 2016. Herbal medicine for the treatment of vascular dementia: an overview of scientific evidence. Evidence-Based Complementary and Alternative Medicine, 2016. Dulcich, M.S. and Hartman, R.E., 2013. Pomegranate supplementation improves affective and motor behavior in mice after radiation exposure. Evidence-Based Complementary and Alternative Medicine, 2013. Ide, K., Yamada, H., Takuma, N., Park, M., Wakamiya, N., Nakase, J., Ukawa, Y. and Sagesaka, Y.M., 2014. Green tea consumption affects cognitive dysfunction in the elderly: a pilot study. Nutrients, 6(10), pp.4032-4042.